When we met in Global Peace on the Move 19 in Thailand in August 2017, we thought it was not a coincidence that we were three FLEX alumni in a group of 30 people from all over the world, and wanted to share with our alumni friends that meditation may be something they may like. This is how this article came about. 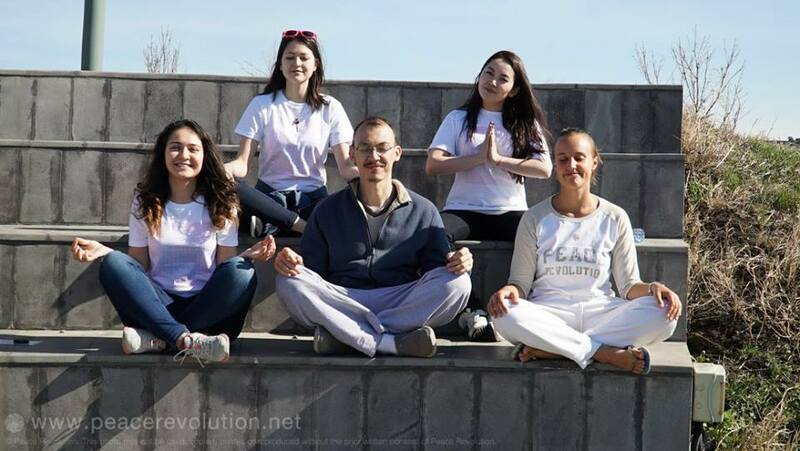 Sardor, Irina and Katia took a photo together to promote meditation for FLEX alumni. FLEX (Future Leaders Exchange Program) was established for the post Soviet countries and sponsored by the US Department of State to support young leaders to study in American high school for a year. During this year, young people from Eastern Europe, Caucasus and Central Asia learn about community service and leadership bringing the good skills back home to develop their communities. WPI organises many events such as regional and international fellowships for young activists and peace builders. In many of those events we find things in common between meditators. When participants start talking to each other, many of them find out that they have taken part in some sort of US exchange program. In Bridge Peace Fellowship 2017 we gathered 5 of these alumni. It is possible that Kateryna Kulyk, regional coordinator of WPI for Europe and Central Asia, as a FLEX Alumni, attracts other alumni into the circle. Another version is – FLEX alumni are open minded and curious and therefore pioneer in combining meditation and peace building into their countries. Meditation is a new trendy practice, yet it does bring you a lot of concentration abilities and peace. It helps relax and be more efficient at work. It basically teaches you how to work hard and play hard, but remain relaxed all the time. 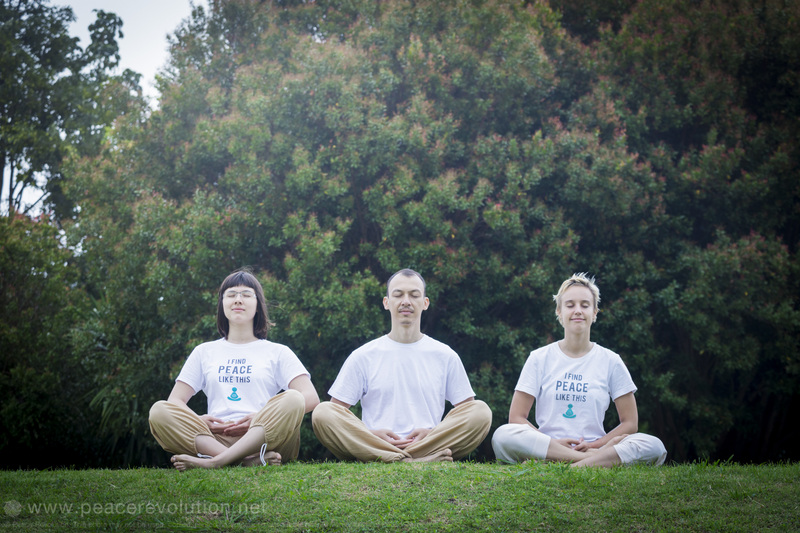 If you would like to learn meditation, but not sure where to start, you may consider joining Peace Revolution free online self development program . There you will have a Peace Coach, a person whom you can ask any questions and who will support you throughout the life changing 42 days. See you online? Or maybe at a workshop with FLEX community somewhere around the world?